This week will see the release of Karan Johar's much anticipated romantic saga, Ae Dil Hai Mushkil starring Ranbir Kapoor, Aishwarya Rai and Anushka Sharma in lead. 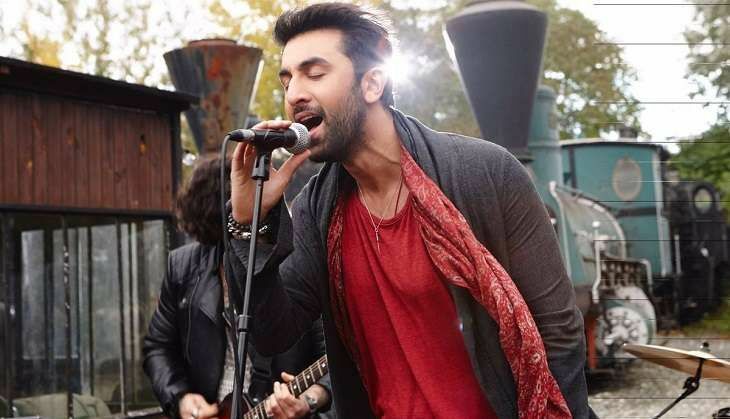 After delivering a string of flops like Besharam, Roy, Bombay Velvet and Tamasha to name a few, Ranbir Kapoor is hoping that the Karan Johar directorial wins over the audiences. "Unfortunately, the schedules of Jagga Jasoos have gone up and down. But yes, I feel the pressure with ADHM because of the baggage I am carrying, of the perception that my films not doing well. I have lost so much money at the box office. A hit film will give me relief and out of jail feel after which I can work in peace," said Ranbir in an interview to Filmfare. Ae Dil Hai Mushkil will lock horns with Shivaay at the Box-Office this Diwali.